Whether you use your truck for personal transport or are a professional semi driver, proper maintenance is essential. This small investment will ensure your safety on the road, prevent inconvenient breakdowns, boost gas efficiency, and help extend the vehicle’s lifespan. Follow the tips below and work with a truck mechanic to keep your machine running smoothly. Oil changes are the most common routine maintenance task every driver needs to keep up with. While your vehicle may have a recommended schedule in the owner’s manual, you should talk with a truck mechanic to see what they recommend as well. Factors like the type of oil you use, how old your truck is, and the conditions you drive in will all impact your ideal timeline. Once you make a schedule, keep to it closely and set reminders in your calendar if needed. 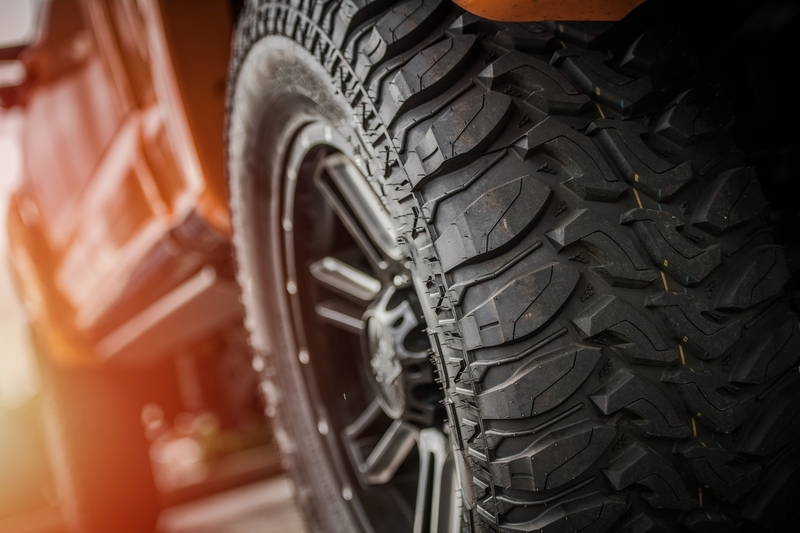 Tires are a truck’s main point of contact on the road, which makes them key to safety and efficiency. Help the tread wear evenly by having a truck mechanic rotate the tires every time you go in for an oil change. Have them balanced during every other rotation to keep the weight of the tire evenly distributed around the axle. This will extend their lifespan by evening out the wear, and it will also ensure a smoother ride. Your truck will often tell you in its own way when something is wrong. The key is to recognize the signs of a small problem before it causes more severe damage or leaves you stranded on the side of the road. Pay attention to how the truck feels, sounds, and handles. If you notice anything different, take it in for repairs as soon as possible. Whether you need routine maintenance or require an emergency repair, the team at Boss Diesel Service in Rochester, NY, is equipped to provide the best possible service. They have more than 40 years of combined experience and stay up to date on the latest makes and models in the business. If you have been in an accident, they will work with your insurance company for a smooth repair process. Contact them at (585) 328-2677 to request a quote from this knowledgeable truck mechanic.